The site is of exceptional importance in the history of humanity. Located at the nexus of Asia, Europe, and Africa, there were many different human ancestors which came through this area over a period of hundreds of thousands of years. 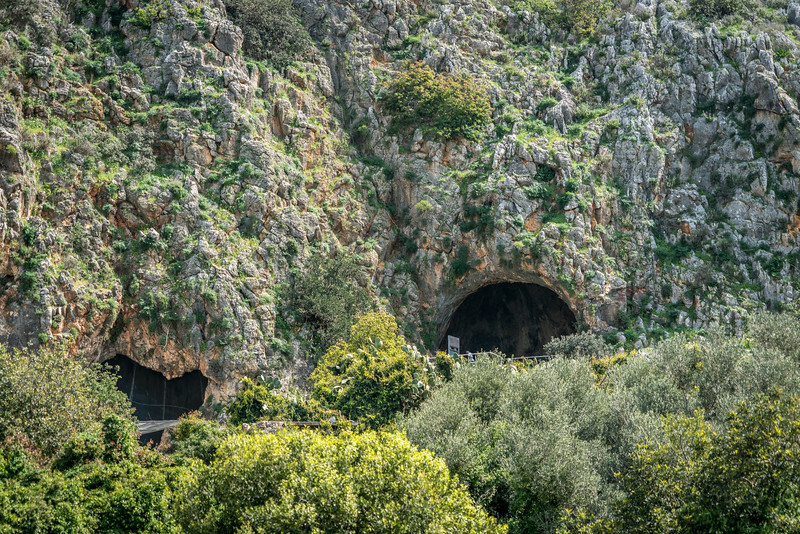 The caves are located at the Nahal Mearot Nature Reserve which is part of the Israeli National Park system. 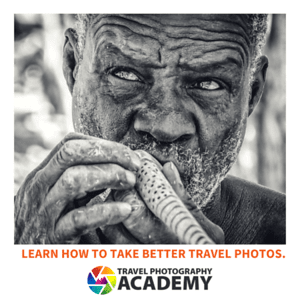 It is easily accessible from Haifa, Tel Aviv, or Jerusalem. The Sites of Human Evolution at Mount Carmel: The Nahal Me’arot / Wadi el-Mughara Caves is a cultural UNESCO World Heritage Site in Israel. This geological and paleontological site was inscribed into the UNESCO list in 2012. This site consists of four caves that provide a glimpse into the human evolution for a period of 500,000 years! The caves are part of the Mount Carmel Range in Israel, particularly on the western slopes. The site was named into the list of UNESCO sites in Israel after about 90 years of archaeological research on the site. The research revealed a cultural sequence that also shows evidence of early human life in this part of the world. 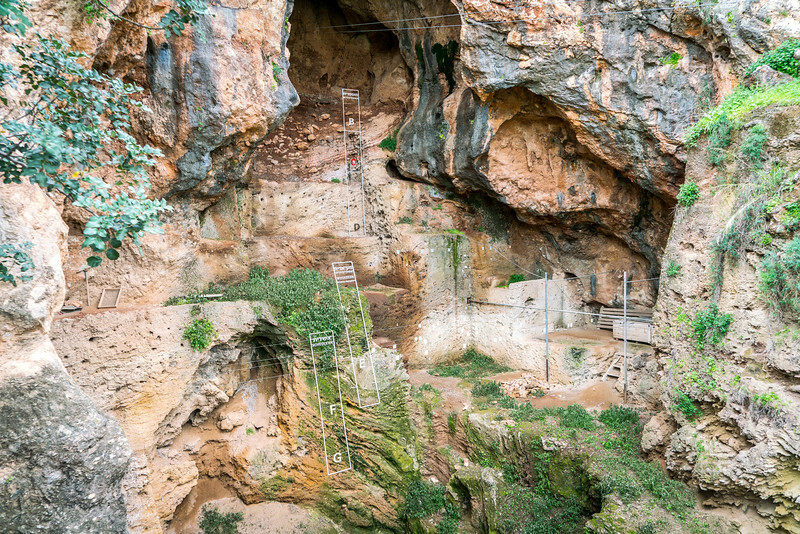 The Tabun Cave is one of the four excavated sites listed into the UNESCO property Sites of Human Evolution at Mount Carmel. It is part of the Nahal Me’arot Nature Reserve in Israel. According to archaeological research, this cave was occupied during the Lower and Middle Paleolithic era (between 500,000 to 40,000 years ago!). The researchers were also able to determine that this site had one of the longest sequences of human habitation in the Levant. This is also the site where the complete skeleton of a Neanderthal woman was excavated. The skeletal remain was dated 120,000 years old. In addition, there is also evidence that shows the ancestral humans that lived on the site used fire on a regular basis. 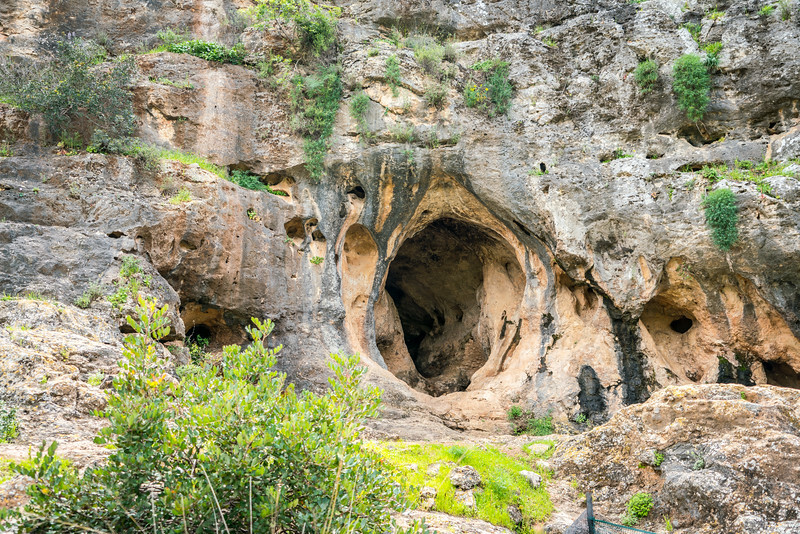 The Jamal Cave is another component site of the UNESCO property Sites of Human Evolution at Mount Carmel: The Nahal Me’arot / Wadi el-Mughara Caves. The evidence gathered at the site upon excavation show scarce minimal lithic fragments from the Lower and Middle Paleolithic period. Its proximity to the Tabun Cave strengthen its cultural value. For this reason, Jamal Cave was listed as one of the UNESCO sites. This prehistoric cave is another component site in the UNESCO property Sites of Human Evolution at Mount Carmel: The Nahal Me’arot / Wadi el-Mughara Caves. This prehistoric cave was first excavated in 1928 wherein the researchers discovered evidence of late Epipaleolithic Natufian culture. Some of the evidence gathered at the site include ground stone tools, microlith stone tools, and human burials. El-Wad Cave is one of the sites listed within the UNESCO property Sites of Human Evolution at Mount Carmel: The Nahal Me’arot / Wadi el-Mughara Caves. This is an archaeological cave and terrace site. It is part of the Nahal Me’arot Nature Reserve. The cave served as a habitation for prehistoric humans and hominin. In addition, there is plenty of evidence for early burial. 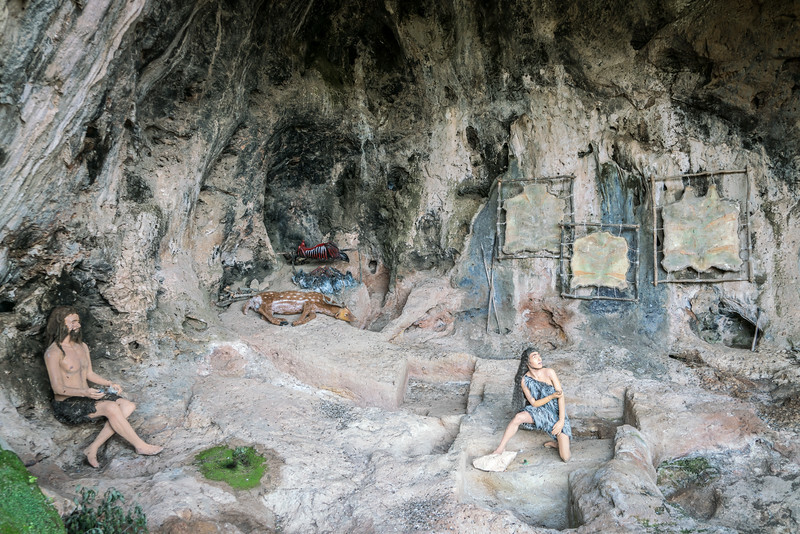 The four caves discussed above are part of the UNESCO-listed site The Sites of Human Evolution at Mount Carmel. The first set of excavations was done in the 1920s and 1930s. When the site was first nominated, it was placed under the Mixed Site category. However, it did not meet the natural criterium and was eventually designated as a Cultural site.